Our combined guided car or bus sightseeing and walking tour is specially designed for those who would like to get most of Stockholm in a short period of time. 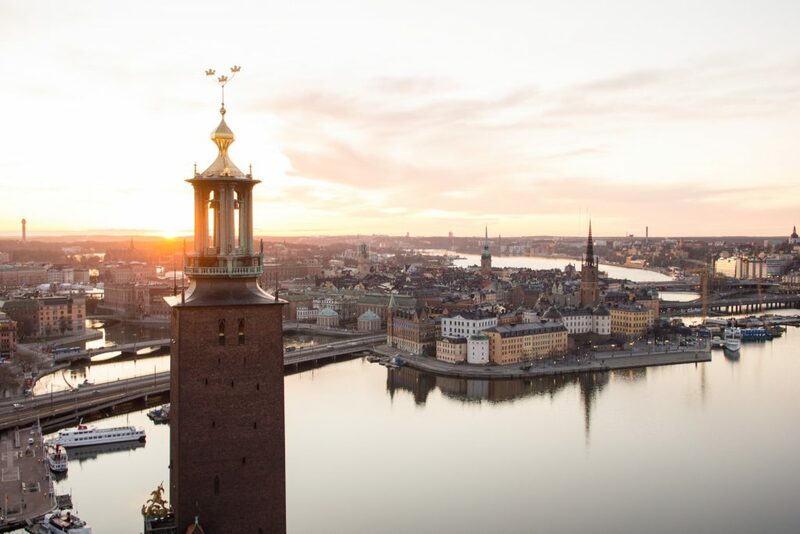 Discover the renowned Royal Palace, gothic churches of Old City (Gamla Stan), Swedish design-ware shops and excellent cafés and restaurants. 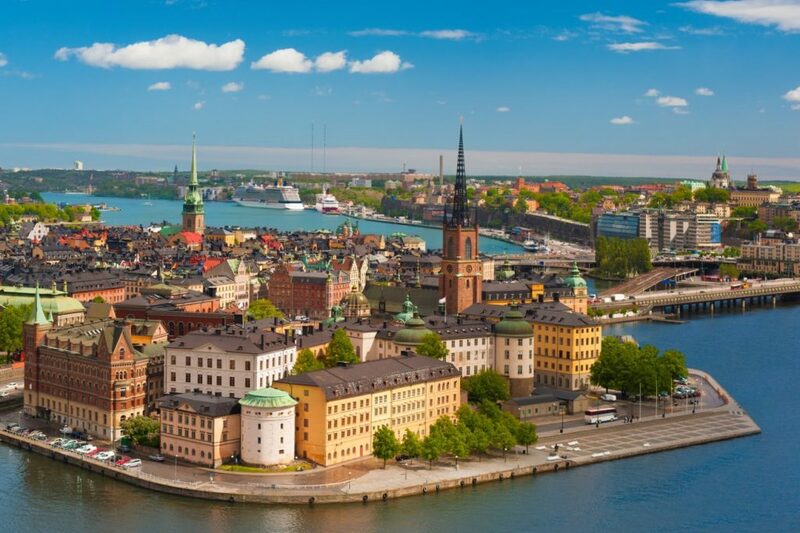 We will stop at carefully chosen spots including the City Hall, the Vasa museum and Skansen. 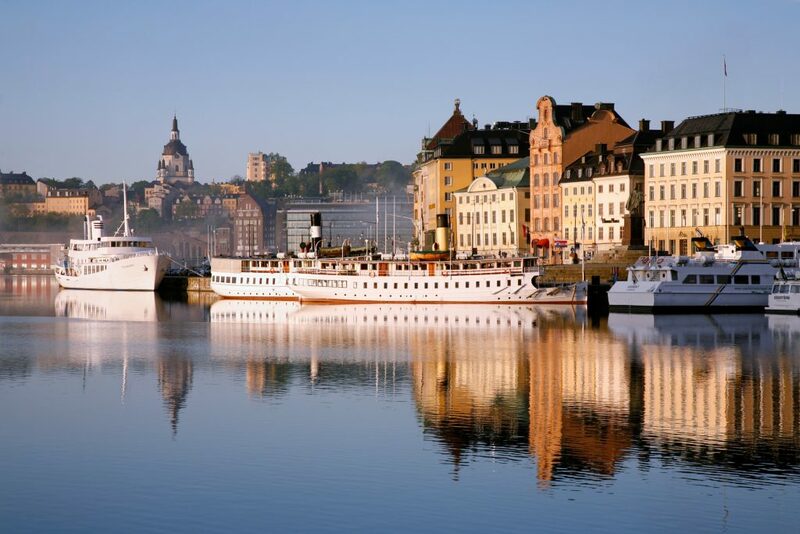 Sweden’s capital city spreads out over 14 islands in Lake Malaren and looks out proudly to the Baltic Sea to the East. Her grand public buildings, palaces, rich cultural history and museums tell her 700 year old history beautifully. 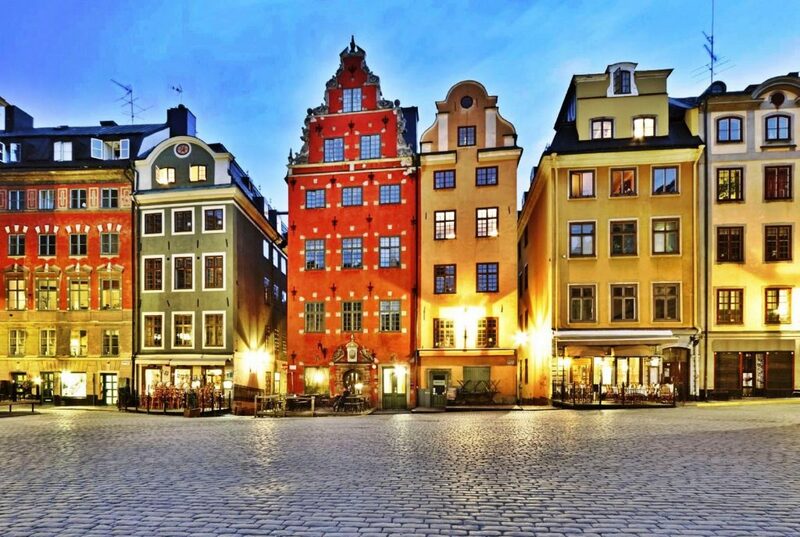 Nowhere is this better illustrated than in the Old Town (Gamla Stan); expect and get cobblestone streets, crooked but beautifully preserved buildings, the Royal Palace, gothic churches and excellent cafés, bars, restaurants and Swedish design-ware shops. Old Town (Gamla Stan) is Stockholm’s original city centre and consists of Stadsholmen island and the islets of Riddarholmen, Helgeandsholmen and Stromsborg. It’s a glorious labyrinth of charming cobbled streets, alleyways, faded mustard and rust coloured town houses and meeting squares reflecting north German architecture. The Royal Palace is open to the public and offers no less than five museums. 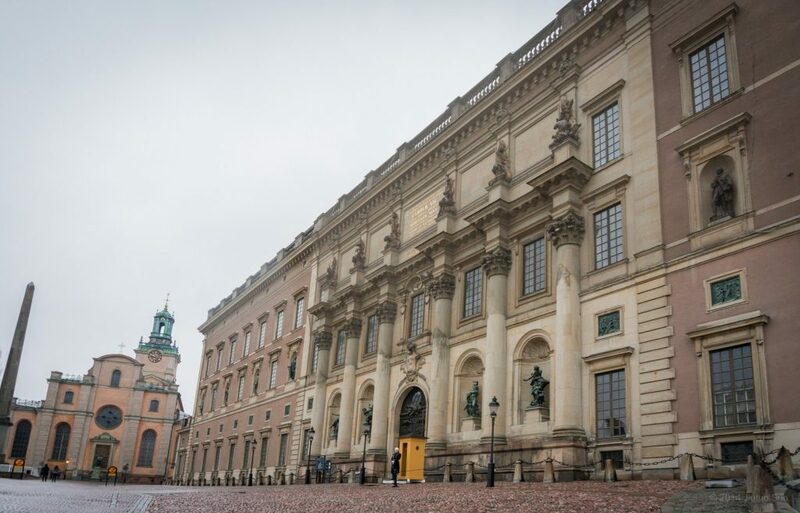 Visit the reception rooms with splendid interiors from the 18th and 19th centuries, Rikssalen (the Hall of State) with Queen Kristina’s silver throne, and Ordenssalarna (Halls of the Orders of Chivalry). 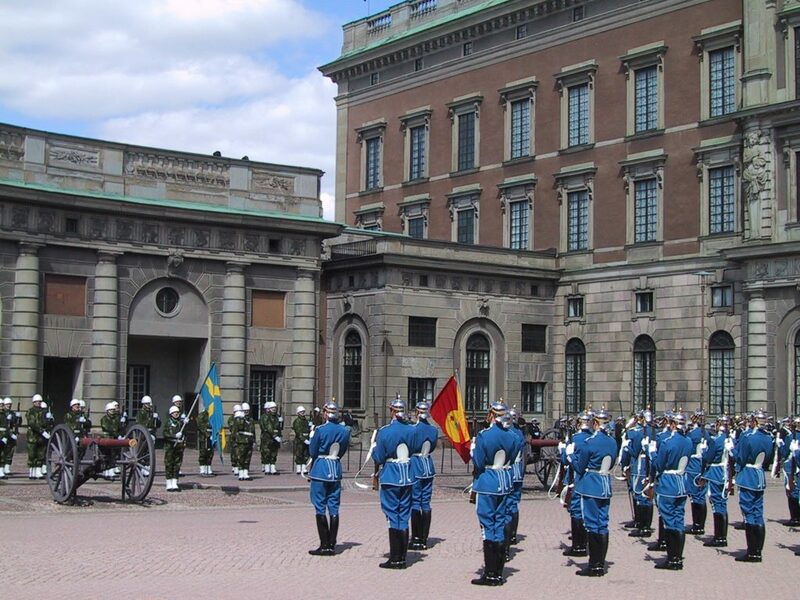 You can also see Gustav III’s Museum of Antiquities, the Tre Kronor Museum and the Treasury.